Jordan’s society has changed substantially over the past decades. 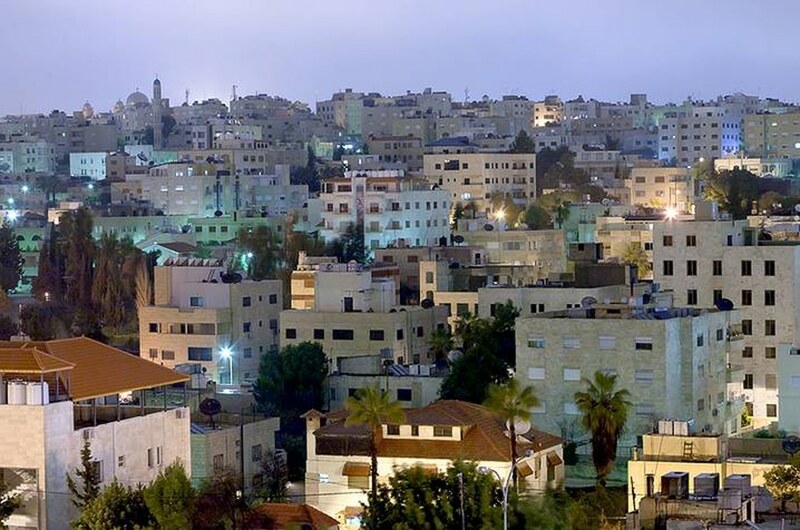 Communities have grown larger, especially in the urban areas and particularly in Amman, where most jobs are located. The population has increased, fed by immigration from neighbouring countries. Increased poverty has raised crime rates throughout the kingdom. The government has taken measures to protect families, especially to preserve the rights of children and women. Women take part in the political life of the nation, as members of parliament and in various ministries. Young people today are more aware of their rights and are more politicized. The online media are playing a more important role in everyday life and have become a platform on which people from various walks of life can express their views.